The powder on the left is in a graffiti style and really does look like a work of art – I love it. But think this wouldn’t be a usable purchase, I’d want to keep it looking pristine! The other two compacts (the lower ones on the image above) are just as pretty but a little more usable…What do you think? Has this collection caught your attention at all?? Next Post A week (and a bit) in the life of…. This isn’t doing it for me I’m afraid. I don’t know, as much as I love MAC its been ages since one of their collections has excited me now. What’s doing going on!! 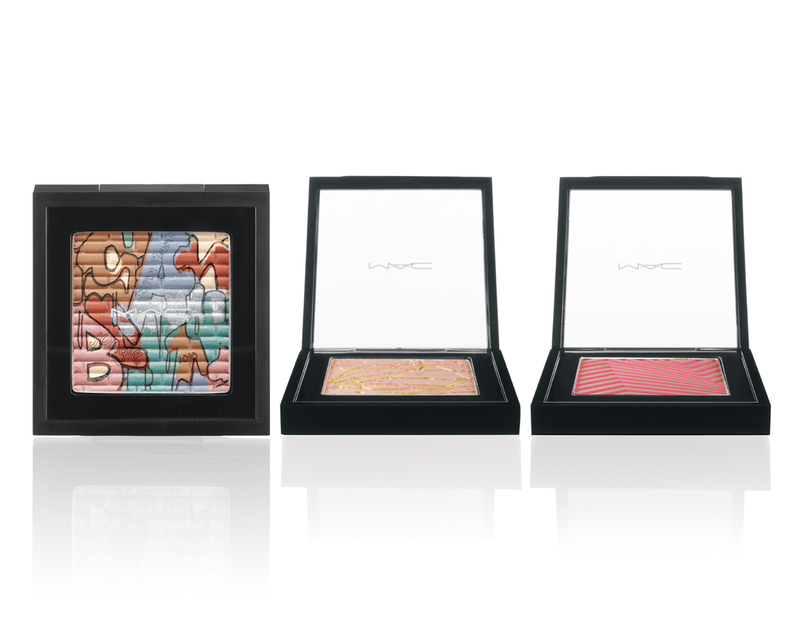 These are gorgeous – I’m the same as you, I don’t tend to get ridiculously excited about MAC collections but thee have definately caught my eye. These just aren’t grabbing me. 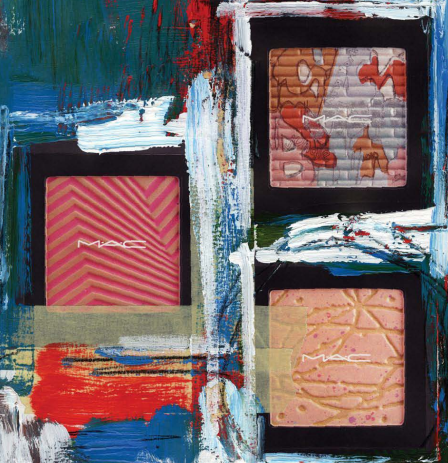 I haven’t lusted after a MAC collection since Venemous Villains which seems like such a long time ago. I want pretty AND useable! I love the look of these powders but the swatches left me disappointed… One of them had a slightly green tinge to it I’m sure! Wow. Love the packaging. MAC always has an innovative look. Yes, I would like to try it. That’s the problem with these artistic palettes – they’re too pretty to use! MAC makeup is really wonderful. They offer such vibrant colors and the makeup is really great quality.